A Virginia school board's transgender-bathroom ban is one step away from being reviewed by a federal appeals court. NORFOLK, Va. (AP) — A Virginia school board’s transgender-bathroom ban is one step away from being reviewed by a federal appeals court. A U.S. District Court judge on Tuesday granted the Gloucester County School Board’s request to ask the 4th U.S. Circuit Court of Appeals to resolve whether the ban is discriminatory. The appeals court in Richmond will decide if it will hear the case. 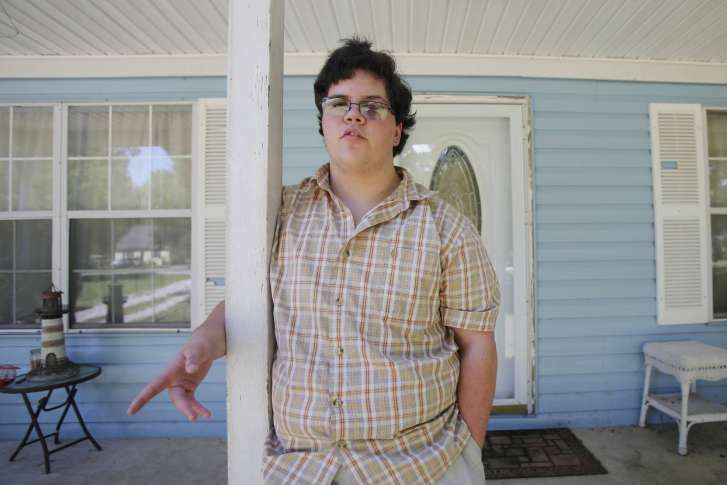 Former student Gavin Grimm, who is transgender, claims his rights were violated when he was banned from using boys bathrooms. The board said it was protecting students’ privacy. Last month, the U.S. District Court judge sided with Grimm and denied the board’s request to dismiss the case. The board then argued that the appeals court should weigh in before the case proceeded any further. Grimm’s lawyers agreed.